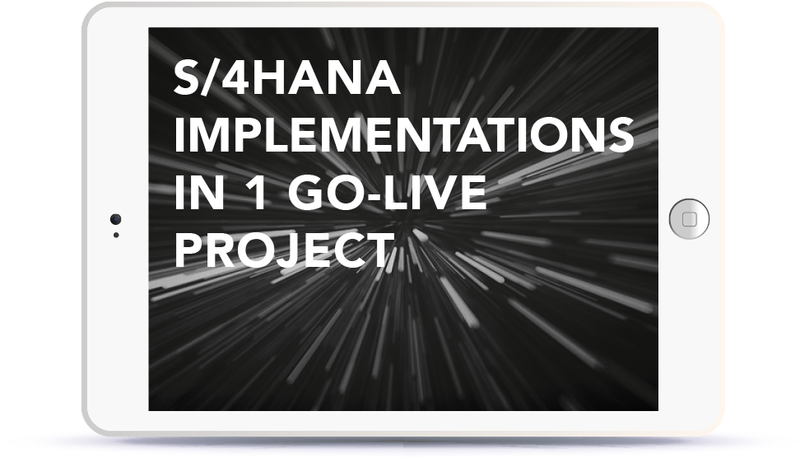 As you consider your pathway to SAP S/4HANA, which branch will you choose? Greenfield or Brownfield? But now there’s a new pathway: discover the BLUEFIELD™ approach powered by SNP software. SNP has teamed up with IBM Services to offer a new S/4HANA migration approach designed to help companies accelerate the adoption of SAP S/4HANA as part of their overall digital transformations, achieving the best of traditional greenfield and brownfield methods, with none of the shortcomings. Fill out the form on the right hand side of the screen and in a matter of seconds you will have access to this on-demand webinar!